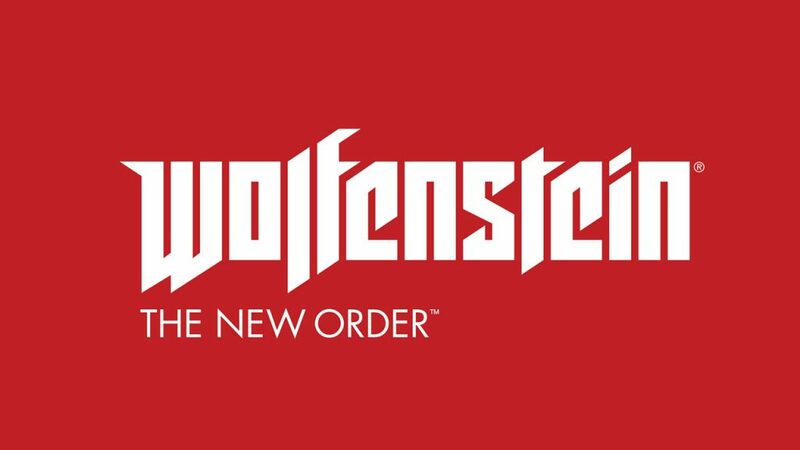 We can do observe very divided opinions concerning the new Wolfenstein… But we can’t reject the fact that the original title remained as one of the most classic games out there! It gave inspiration to many developers, who later tried to follow its steps in the gaming industry! Now there were many successive titles after the original Wolfenstein, but the most memorable of them all, was of course Return To Castle Wolfenstein. This great FPS was extremely well-done during that time, and was followed by the one of the greatest multi-player games ever – Enemy Territory. This is all for now in the Wolfenstein franchise.. Will this product bring a “new order” in gaming? We will hopefully have a closer look at in the near future!